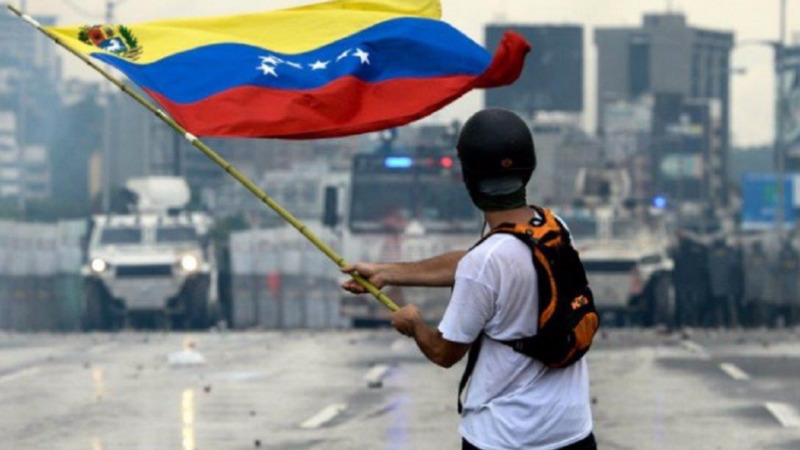 European Union diplomats say the EU is set to ban arms sales to Venezuela and could impose asset freezes and travel restrictions on some Venezuelan officials to ramp up pressure on President Nicolas Maduro. Two diplomats confirmed that EU foreign ministers will announce the measures at talks in Brussels on Monday. One said the actions are meant "to encourage a return to dialogue as soon as possible." The diplomats asked to have their names withheld because the measures haven't been officially announced. 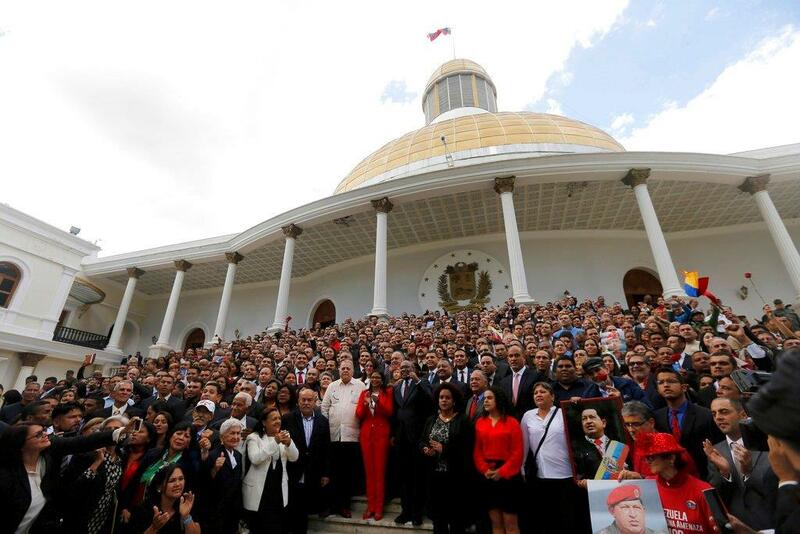 The United States on Thursday put financial sanctions on another 10 current and former Venezuelan officials over corruption and abuse of power allegations related to Maduro's crackdown on opposition.